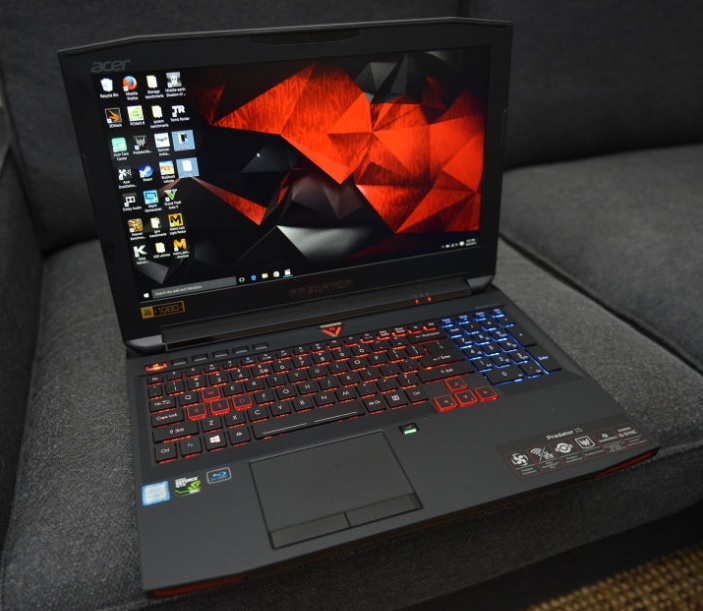 So, if you are looking for some great gaming laptops, these are the 5 laptops that are great for Gears of War 4. 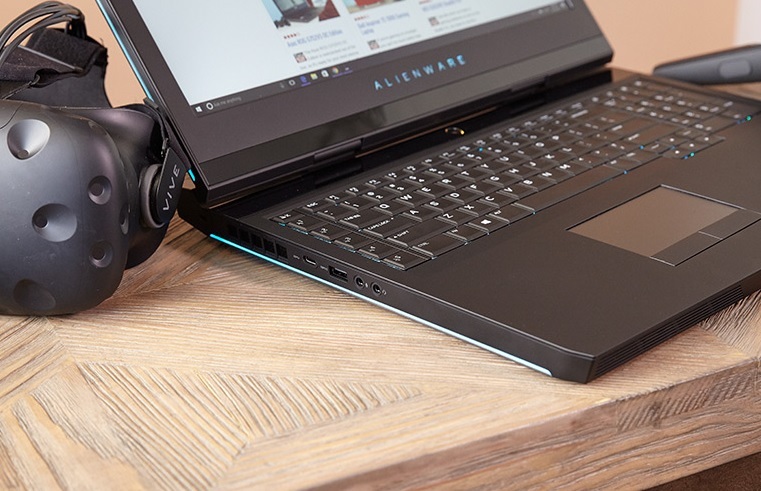 In addition to these 5 laptops, there are other budget gaming laptops for Gears of War 4. 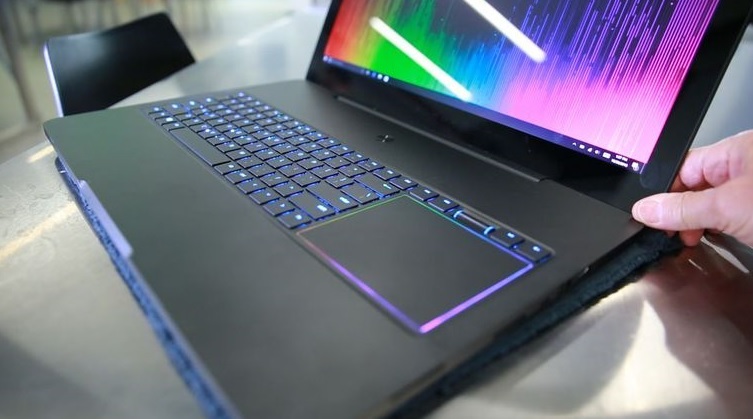 For example, best gaming laptops under $1000 and best gaming laptops under $500. 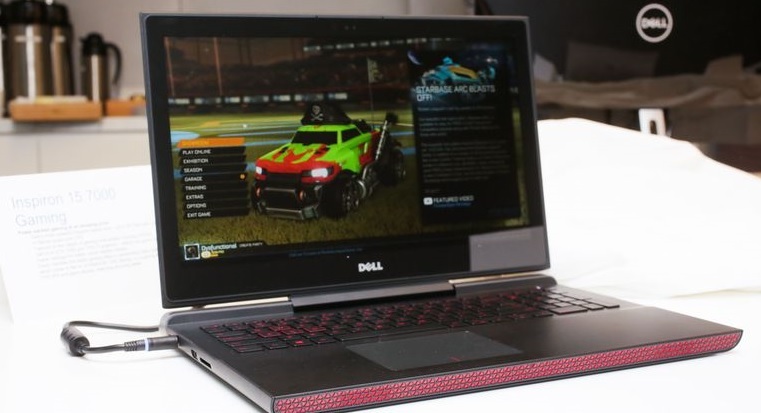 You will be able to run Gears of War 4 with these budget gaming laptops, but you can’t play it in ultra settings. Remember, you get what you pay for. 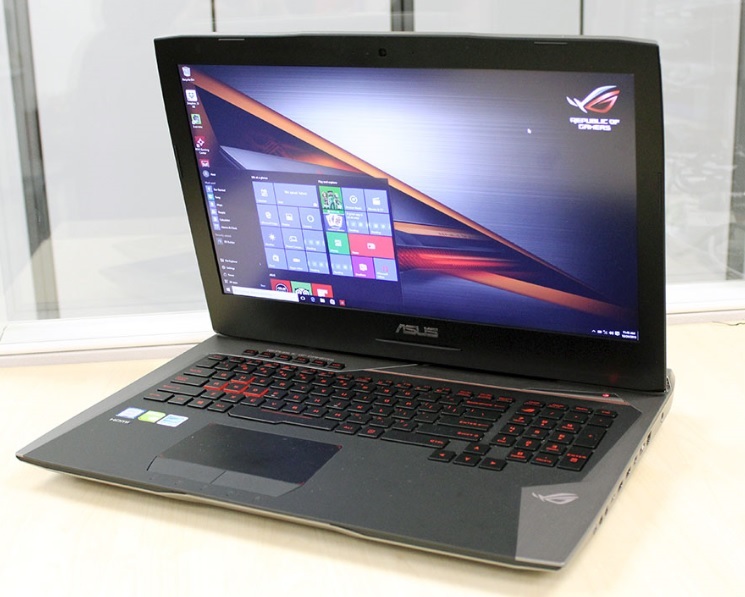 You can buy one from the above five according to your needs and requirements to enjoy an amazing gaming experience.